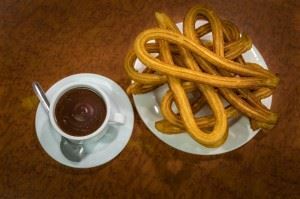 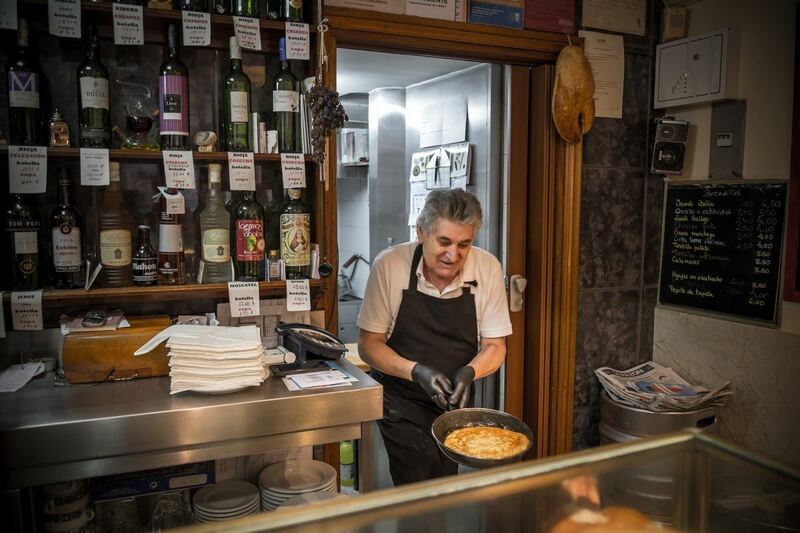 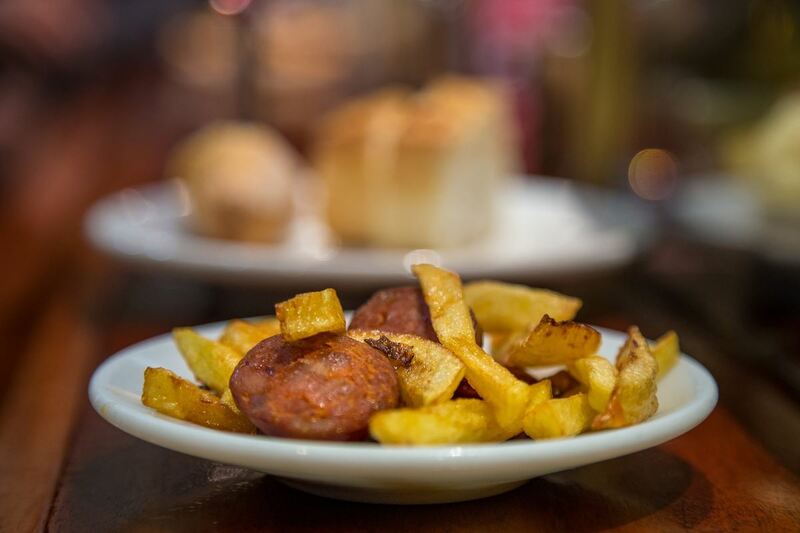 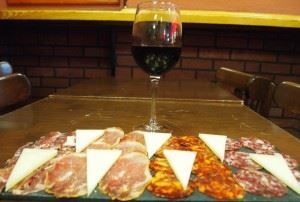 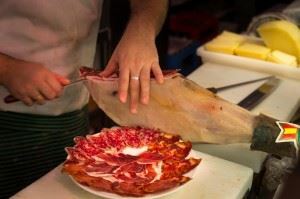 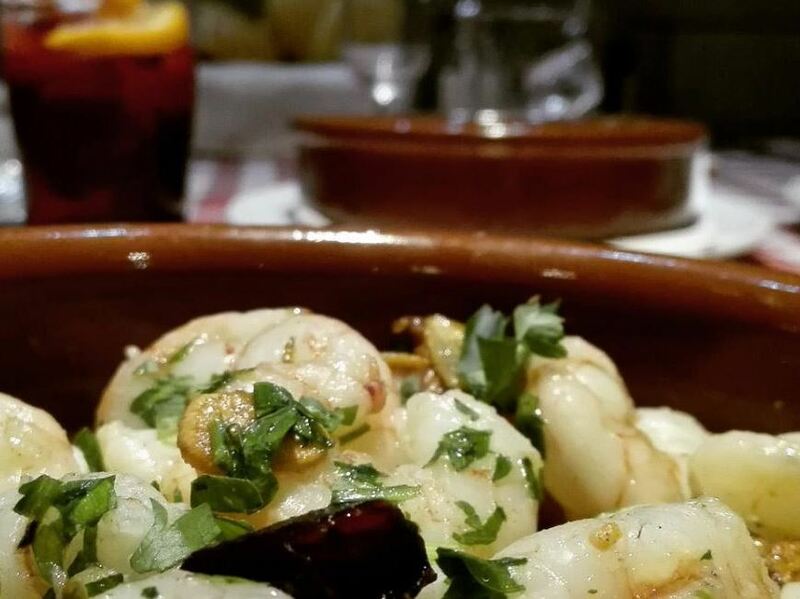 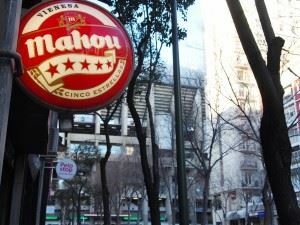 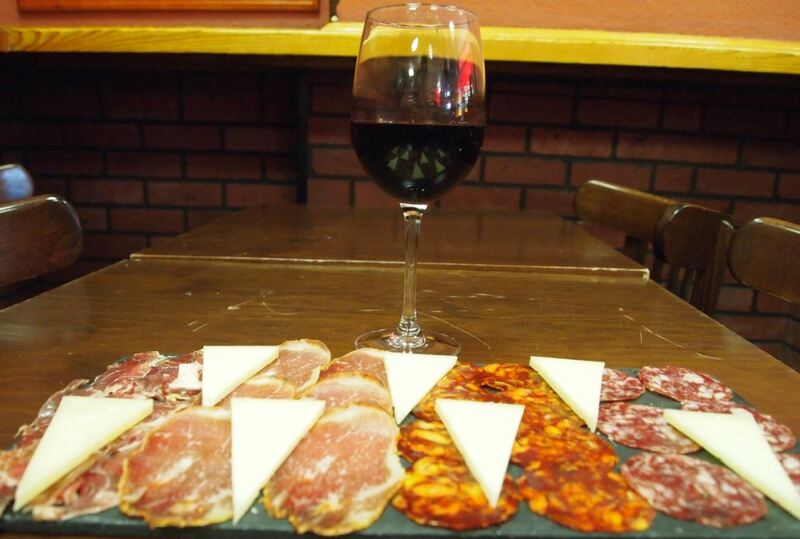 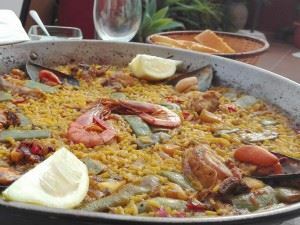 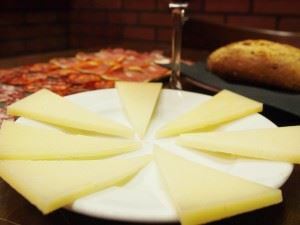 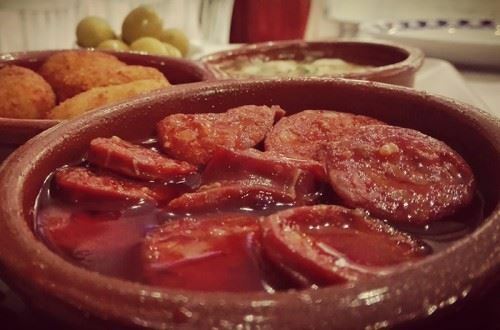 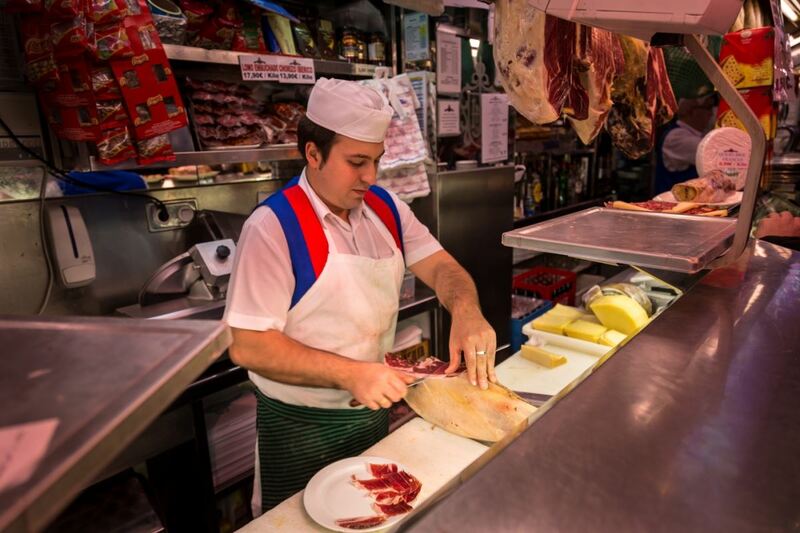 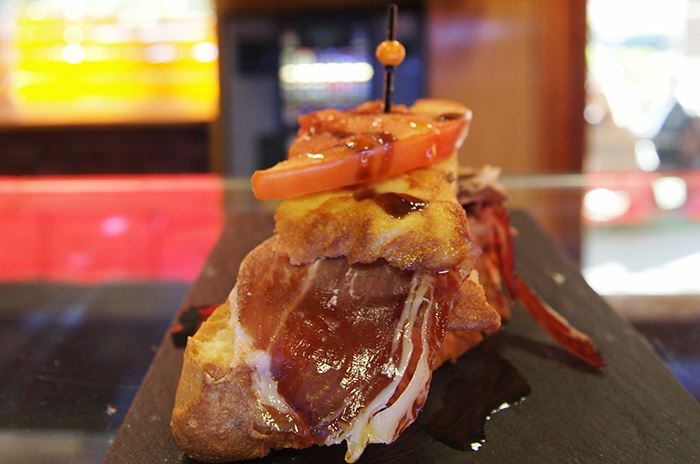 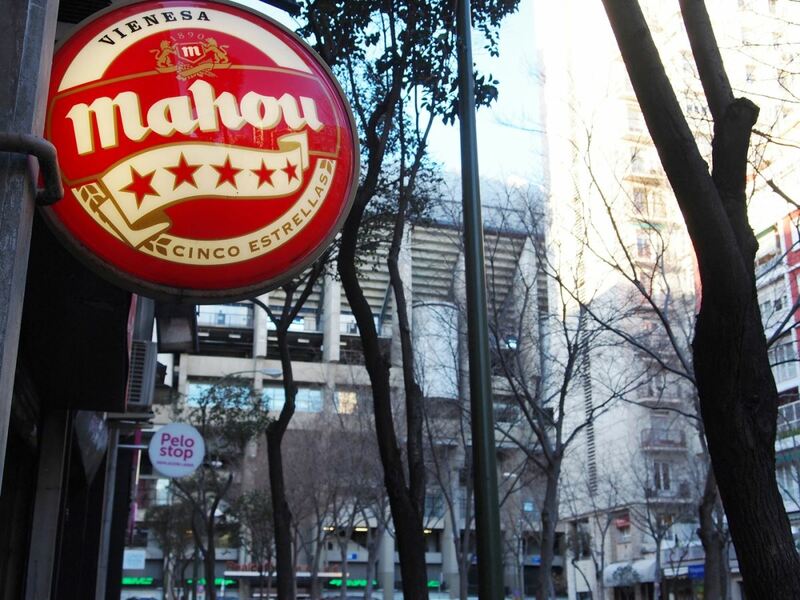 In this section of Native Spanish Tapas we provide you with some of the pictures taken in our best tapas tour Madrid. 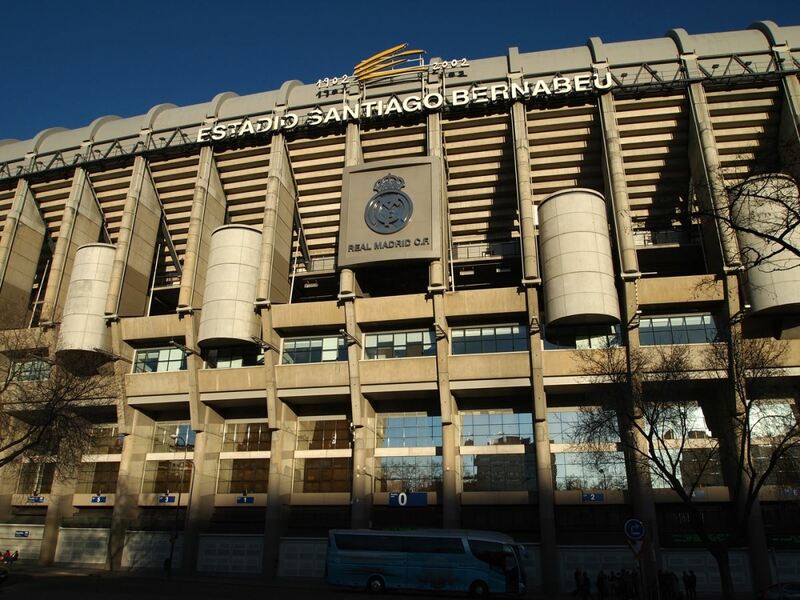 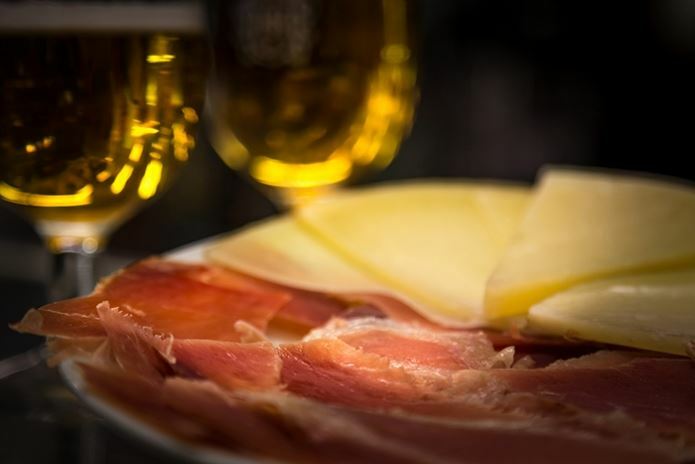 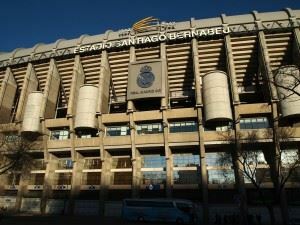 You will see pictures of the historical Tapas Tour, the Real madrid, craft-beer and wine testing tour. 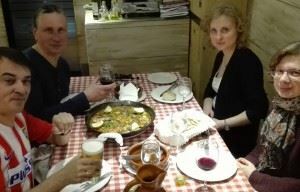 We believe that pictures provide more information that words do. 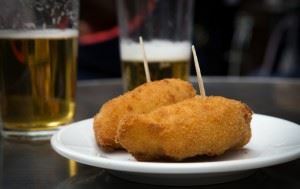 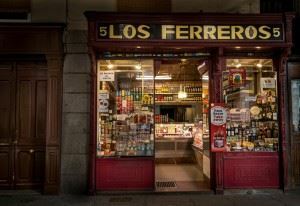 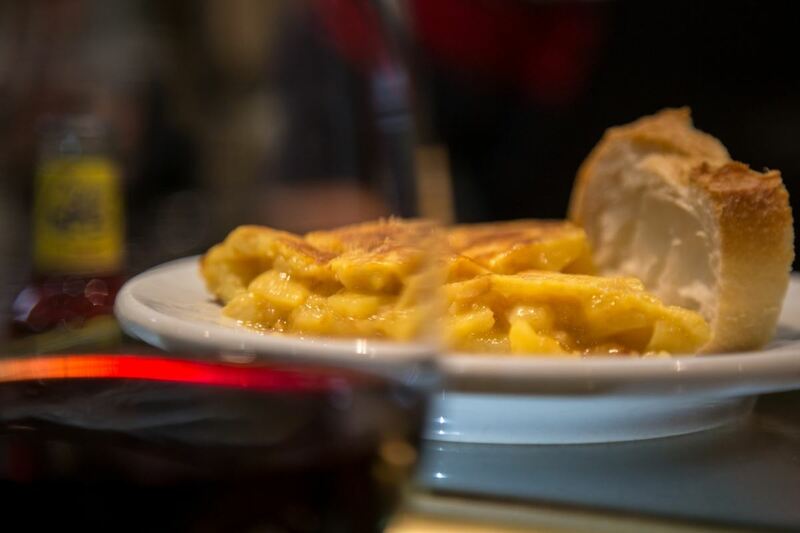 This is just a sample of previous experiences with clients and a way to show you a little bit of this Native Spanish experience, although you will have to discover it by yourself and decide whether this is the Best Tapas Tour Madrid or not. 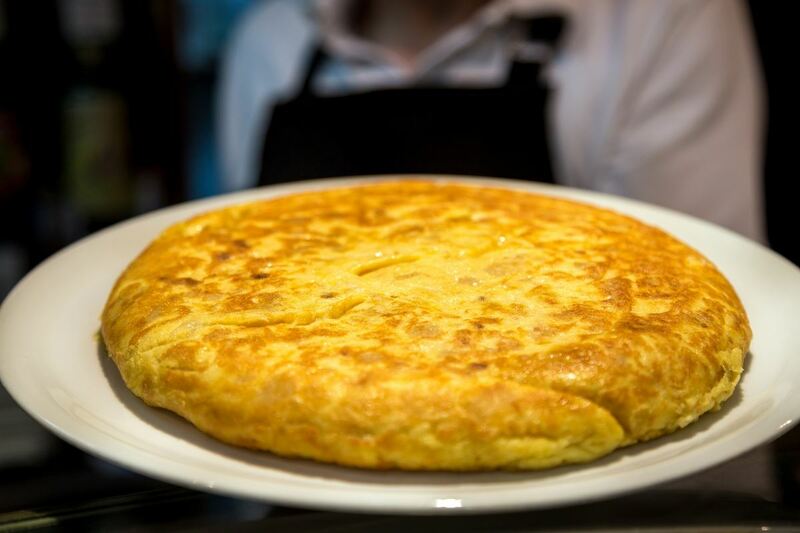 We dare you to do it ;). So take a time to navigate through our gallery, start making appetite and decide to accompany us on one of our tours in order to enjoy the history of Madrid, its culture, gastronomy and different types of wine and craft-beer. Want to enjoy a native experience? Then Go native with us!